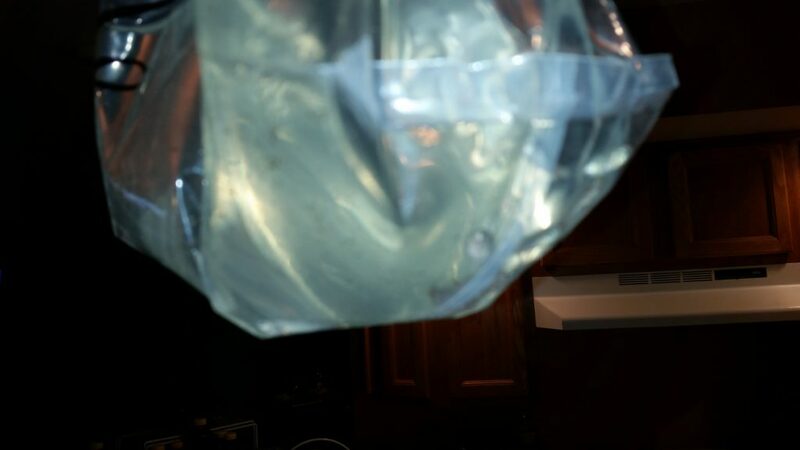 I just got my Mozambique Tilapia on April 18, 2018. They arrived a little unexpectedly at 2:30 PM before I even got a shipping and tracking number. Turns out I got the shipping and tracking info at 3:30 PM about an hour after receiving the fish. 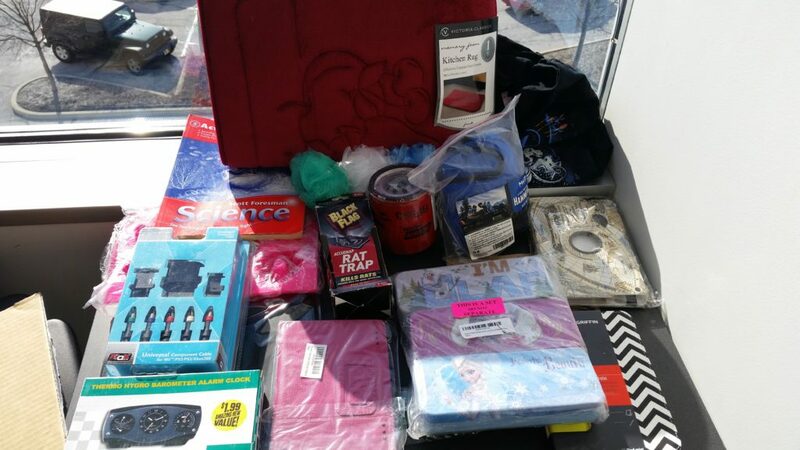 They came in a well packaged USPS box with “Live Fish” and “Keep Warm” written on the box. I ordered ten fish and received 16 with one that did survive the journey for a total of 15 live fish. I quickly got a small 10 gallon tank set up and ready to add the fish too. 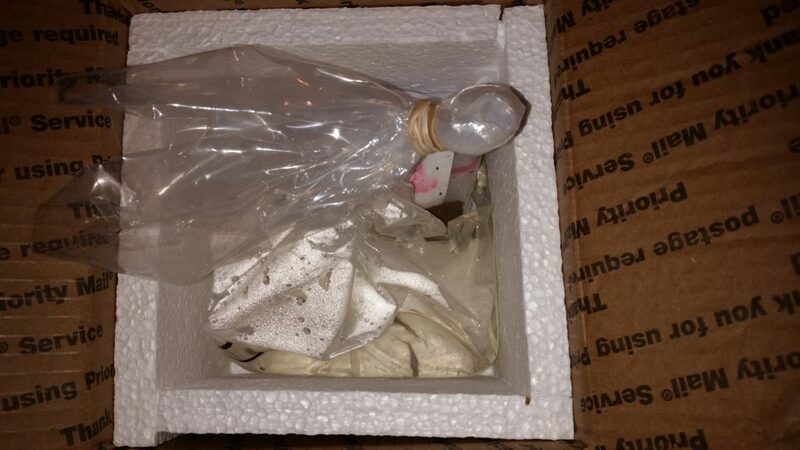 Once I opened the package I got a bubbling stone going to give them some oxygen. They were warm and active the box had a small package of fish food and a heating pack in a Styrofoam box. 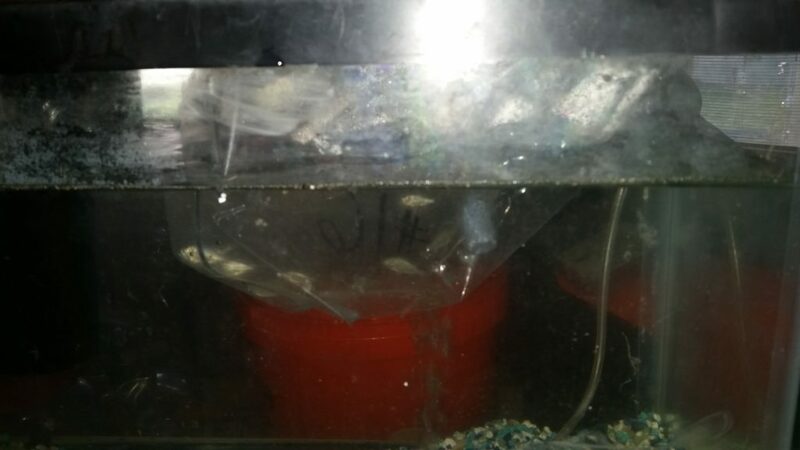 I put the bag of fish into the 10 gallon take to get them used to the new tanks water temperature and released them later that night. I will try to take pictures of them as they grow.